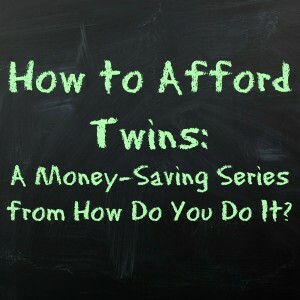 How to Afford Twins 2013 | How Do You Do It? Kids are expensive. Multiple kids are even more so, and few of us plan on having several babies at once. Katelyn coordinated a great theme week on affording twins and higher order multiples. Check out these posts! What do I really need for twins? Pingback: How do you do it? 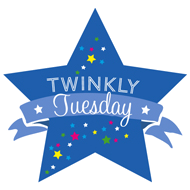 Parenting Link Up Party #13 | What's up Fagans? Pingback: How do you do it? Parenting Link Up #13 - How Do You Do It?